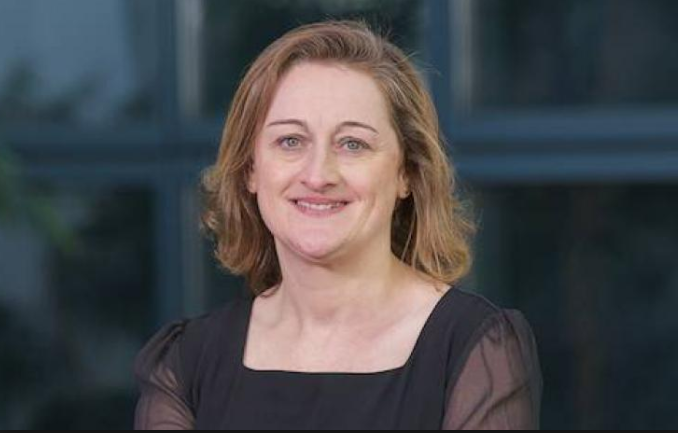 By @SimonCocking, great interview with Geraldine Gibson CEO of AQMetrics who will be speaking at our #Fintech20 event at UCD, October 26th. Get tickets here and enter the competition here. The last 12 months have worked well for AQMetrics. We’ve hired amazing people locally and in New York and London. People who bring great skills and experience from the industry in the fields of both risk management and regulatory compliance across the financial services industry. We’ve big plans for 2018. We go live with some major financial institutions on 3rd January 2018 with our MiFIDII offering and we are working with some of the top U.S. based firms in preparing them for SEC Modernization go live in May 2018. With these two major regulatory changes in plan for the industry in 2018, the future looks bright for AQMetrics. We also plan to invest heavily in R&D around the advanced analytics that make up our risk services and to further our product offering in the area of Market Abuse detection. What will you be talking about at our Fintech20 event? I’ll be speaking about my experience of growing the great team of talented individuals that we have at AQMetrics into a team that was well formed, has normed and is now storming. The importance of culture, mission and vision when hiring talent and how results can be achieved when these crucial things are the gel that pulls a team of talented and skilled individuals together. Last year I attended the awards ceremony and AQMetrics was recognised as amongst the Top 20 FinTech’s in Ireland. I am inspired to attend this year, to see what new companies make the Top 20 list this year. The Irish FinTech ecosystem is vibrant and so I am excited to see what new up and coming companies/startups attend the event. IIt’sa great opportunity to network.